Flex F 1359 PK GY Ultra-lightweight fit that blends flexible cushioning with strength and gentle support. The Flex outsole is fabricated with deep cuts along the sole designed to boost natural range of motion and promote an even and effective stride. 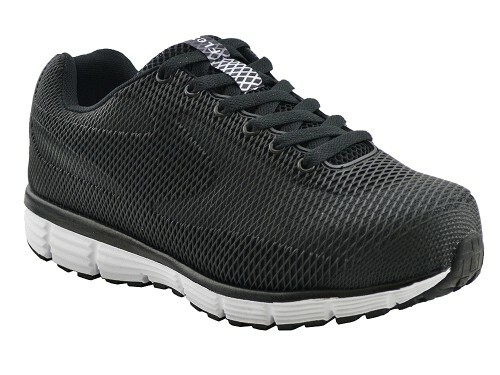 Perfect for an active lifestyle that includes jogging, hiking, or athletics. The pink mesh top is breathable and fun for those who want to highlight their vibrant personality. Flex F 1359 PR Ultra-lightweight fit that blends flexible cushioning with strength and gentle support. The Flex outsole is fabricated with deep cuts along the sole designed to boost natural range of motion and promote an even and effective stride. Perfect for an active lifestyle that includes jogging, hiking, or athletics. The purple mesh top is breathable and fun for those who want to highlight their uniqueness. 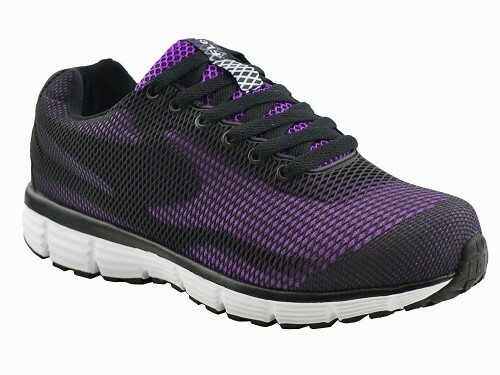 Flex M 1359 BK Ultra-lightweight fit that blends flexible cushioning with strength and gentle support. The Flex outsole is fabricated with deep cuts along the sole designed to boost natural range of motion and promote an even and effective stride. Perfect for an active lifestyle that includes jogging, hiking, or athletics. The black mesh top is breathable and offers classic, understated style. 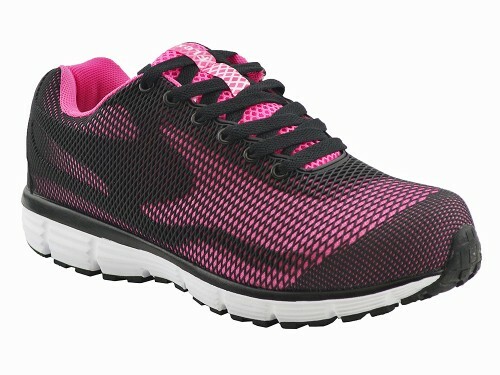 Flex M 1359 GY Ultra-lightweight fit that blends flexible cushioning with strength and gentle support. The Flex outsole is fabricated with deep cuts along the sole designed to boost natural range of motion and promote an even and effective stride. Perfect for an active lifestyle that includes jogging, hiking, or athletics. The grey mesh top is breathable and offers classic, understated style. 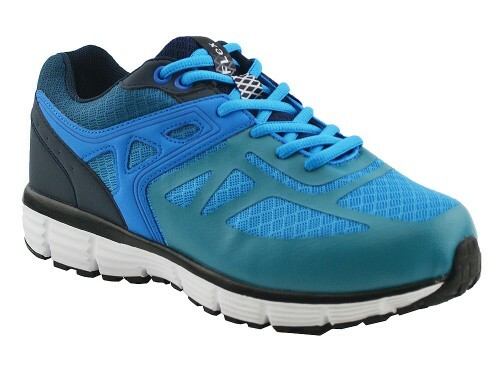 Spirit M 1778 BL Ultra-lightweight fit that blends flexible cushioning with strength and gentle support. The Flex outsole is fabricated with deep cuts along the sole designed to boost natural range of motion and promote an even and effective stride. 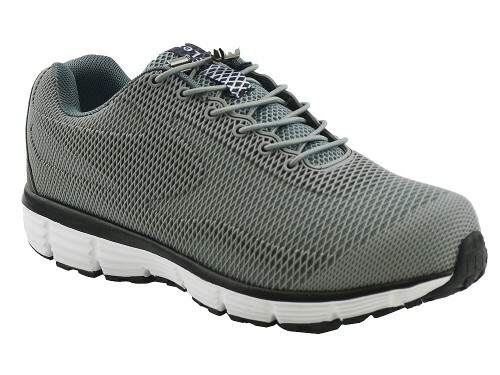 Perfect for an active lifestyle that includes jogging, hiking, or athletics. The bright blue and black shell is eye-catching, lightweight, and breathable.